Craig Howe, director of the Center for American Indian Research and Native Studies, earned a Ph.D. from the University of Michigan, and taught at Oglala Lakota College, Washington University in Saint Louis, Grinnell College, the University of Michigan, and the University of Saskatchewan. Howe served as Deputy Assistant Director for Cultural Resources of the National Museum of the American Indian at the Smithsonian Institution in Washington, DC, and Director of the D’Arcy McNickle Center for American Indian History at the Newberry Library in Chicago. In addition to co-editing He Sapa Woihanble (Black Hills Dream) (Living Justice Press, 2011) and This Stretch of the River (2006), he has authored articles and book chapters on numerous topics, including tribal histories, Native studies, museum exhibitions, and community collaborations. 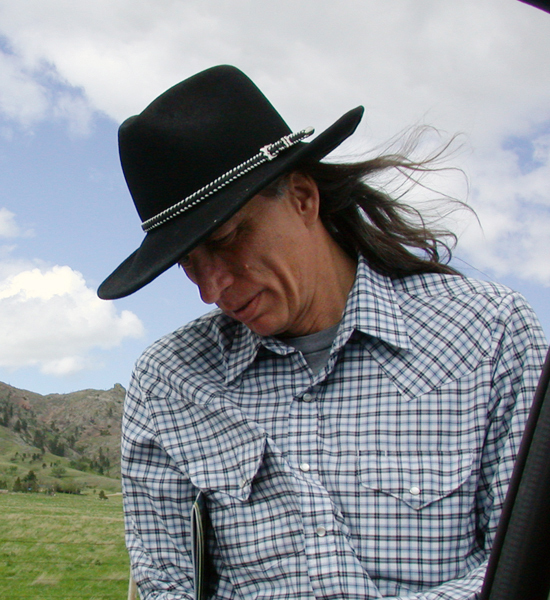 Howe was raised and lives on his family’s cattle ranch in the Lacreek District of the Pine Ridge Indian Reservation. He is an enrolled member of the Oglala Sioux Tribe.